One of George House Trust’s objects is: the relief of need of people living with, and affected by, HIV in the North West of England by the provision of responsive and relevant services. As a person living with HIV you probably have someone who supports you, this might be a partner, a family member or friend. We have long recognised that a HIV diagnosis does not just affect the individual, it affects others too including family, friends and partners who are affected by HIV but not living with HIV and they often have their own support needs. At the point of an initial first appoint with George House Trust, making sure that we also offer an invitation to have an accompanying person at the appointment, for support or to gain more information. 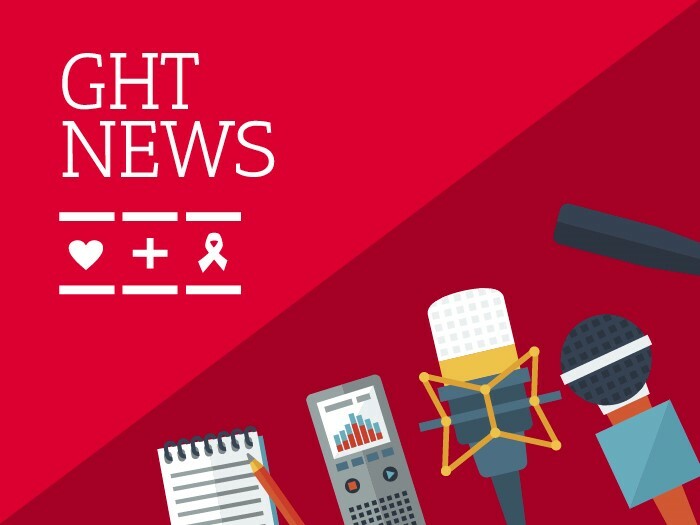 We think that this is a good start, however, we need to understand more about what support or information would help, and plan to hold an event specifically for people affected by HIV. If this is something that your partner, a family member, or a friend would like to be involved in or contribute to can you please forward this email to them and ask them to register their interest HERE. When we have a date for the event we will send a personal invitation with an outline of what we want to find out. We hope that following the event we can put together a support proposal specifically for people affected by HIV to compliment and add to the support we offer to anyone who is living with HIV. Ian Farrell, the Admin Support Co-ordinator for our PaSH service sadly passed away on the 16th January 2019. It is always sad to say goodbye to a friend and colleague when they pass away but especially so when they have been such an integral part of the George House Trust team, delivering support and services to our service users. Ian, who was originally a volunteer for George House Trust became a member of staff 3 years ago and amongst many other things was responsible for our team of Meet and Greet volunteers. Through his work and the work of the Meet and Greet volunteers Ian ensured that everyone coming to George House Trust was warmly welcomed and felt comfortable, he even introduced the fruit bowl in reception, enabling service users or anyone visiting to have access to fresh fruit – he did this well before the supermarket giants introduced it for children! So could be seen as a pioneer. Staff, volunteers and trustees attended Ian’s funeral but we will also be holding a small ceremony to plant a shrub in his remembrance, in the spring, so he will always be remembered. Throughout this period of upset it’s been humbling to see the staff team maintain their continued commitment to delivering services and support, but I’m sure that would have been what Ian would have wanted and expected.